Yamaha Corporation of America, Professional Audio division, has appointed of Dobbs Stanford as the representative for Yamaha Commercial Audio and NEXO products in Texas, Louisiana, Mississippi, Oklahoma, Arkansas, and western Tennessee effective Oct. 1. In addition, the firm will distribute the well-known and fast-growing Yamaha Commercial Installation Solutions (CIS) product line in the same territory. 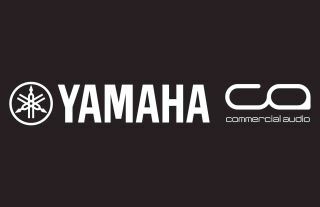 This approach to the market will focus solely upon the commercial channel and Dobbs Stanford will represent an array of Yamaha and NEXO products including: Yamaha Installation Series speakers; Yamaha amplifiers; Yamaha portable pro audio products; the full line of NEXO speaker systems; Yamaha network switches, and the thriving Yamaha CIS product lineup. Yamaha commercial audio mixing systems such as the RIVAGE, CL, and QL Series will continue to be represented solely by the Professional Audio Division’s district managers.